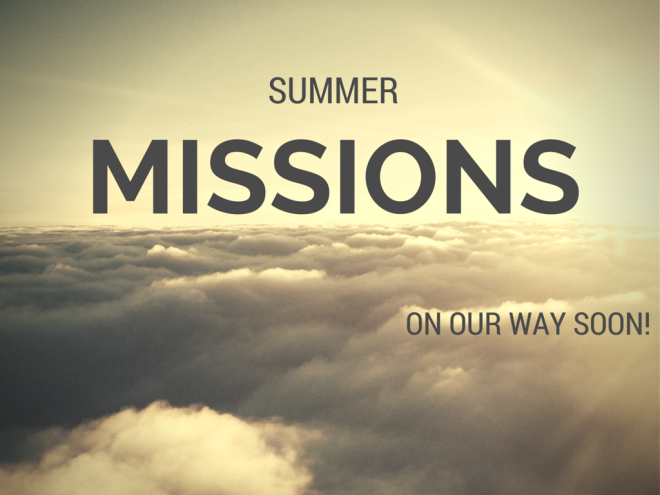 Summer Missions: On Our Way Soon! In just a short couple weeks, Vision 2 Hear will embark on a summer filled with mission projects. It’s an exciting time that we have been planning for since last November. 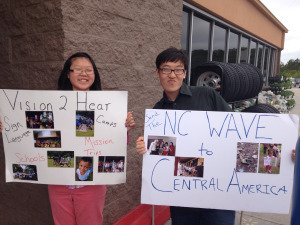 This summer, V2H is sending people to Honduras, Nicaragua, El Salvador, and South Korea! We have people traveling to those places from three states and are helping send/work with close to 50 people on those trips. God has been doing some amazing things putting all this together. V2H will also have a couple of projects in the USA. This year, George will be speaking at a work camp in Ringgold Georgia called Project 127. During the day we will help fix and repair homes in the area and then each evening George will speak and perform along with some V2H WAVE team members from NC, TN and GA.